Li-Ying Shang, a well-known soprano in the Taiwanese church community, was born in the Tainan prominent Shang family that has a long tradition of celebration of classical music. Ms. Shang began to study piano and vocal in her early childhood. During her four-year of study at the Tunghai University she received the professional vocal training from the famous soprano Mrs. Teh-Yau Wu – wife of the school’s Principal and the Chorale Conductor Professor Teh-An Cheng. In addition, Ms. Carter, the faculty member at the school helped Li-Ying in improving her piano technique. Under the influences and the encouragement by her mentors, Ms. Shang developed a great passion and involved deeply in the sacred church music. While studying at the Northeastern Illinois State University, she was also pursuing choral conducting under the guidance of Dr. David Larson. After receiving a Master Degree in Mathematics, she began her career as a Computer Programmer Analyst and later as a Data Base Administrator. 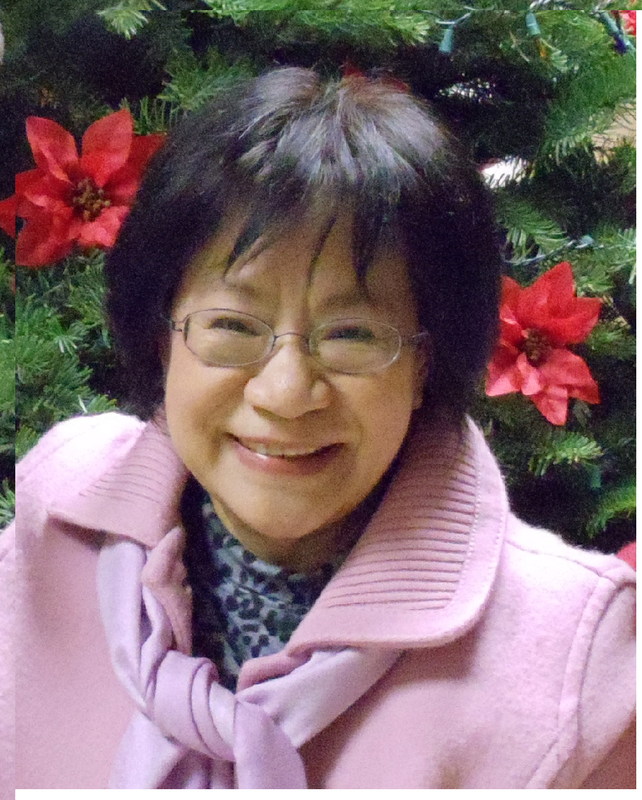 For over 30 years Li-Ying was able to constantly conduct her beloved church music and maintain her full-time career working in the computer field. Ms. Shang is considered as one of the most outstanding Taiwanese chorale conductors in Southern California. Besides conducting choirs in multiple churches, she had conducted numerous oratorio performances. From 1990-1997, Li-Ying had led the Chorale of Taiwanese Presbyterian Churches in Southern California to perform the major sacred music pieces composed by 18-20 century composers. The repertoires included Mozart’s “Requiem” and his Chorale Music, Handel’s “Messiah”, Haydn’s “The Creation”, Mendelssohn’s “Elijah” and Cantata “Hear My Prayer”, Charles Gound’s “St. Cecilia Mass”, Beethoven’s “Choral Fantasy”, etc. The choir also performed the choral music written by Professor Tyzen Hsiao’s, a renowned pianist and composer in Taiwanese community. In the year of 2000, Li-Ying was invited to participate the “Musical Spirit Healing” program in her homeland Taiwan after the devastated earthquake in the central Taiwan area on September 11, 1999. She applied the same methodology of “Musical Spirit Healing” to rehabilitate drug addicted prisoners in Tainan County Prison. Furthermore, Li-Ying has conducted the Tainan YMCA Chorus to give several impressive performances at Tainan Municipal Culture Center since 2002. In June 2011, she is scheduled to lead the Tainan YMCA Chorus again to perform Haydn’s “The Creation” at Tainan Municipal Culture Center.